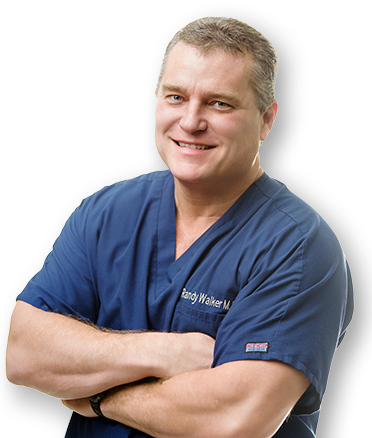 Dr. Walker is a Board Certified Family Practice Physician with an exceptional healthcare team, who are all dedicated to providing you and your family with the best medical care possible. 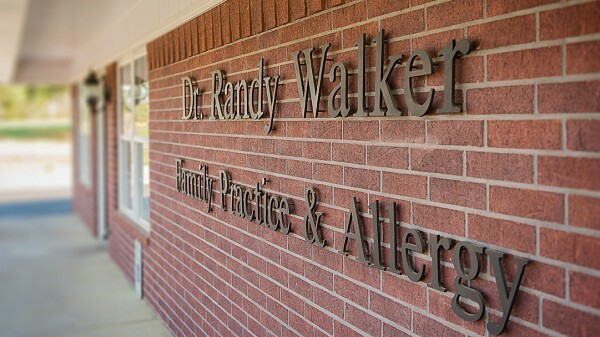 Our office wants to strive to know you well, as your health and well-being depends on a partnership between you, your physician and our healthcare team. This partnership is of greatest benefit to you when you bring your medical problems to our attention in a timely fashion, provide information about your medical condition to the best of your ability , ask questions about your care, and actively participate in your health care management. We are a Multi-Specialty Clinic offering many services to our patients, some of which are listed below.